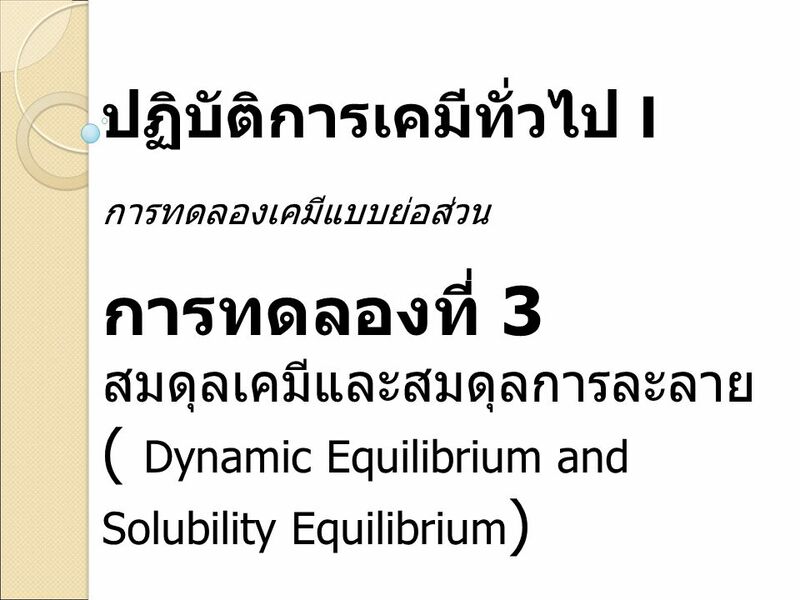 2 Equilibrium Mechanical equilibrium when it is either static (motionless) or in a state of unchanging motion Thermal equilibrium. 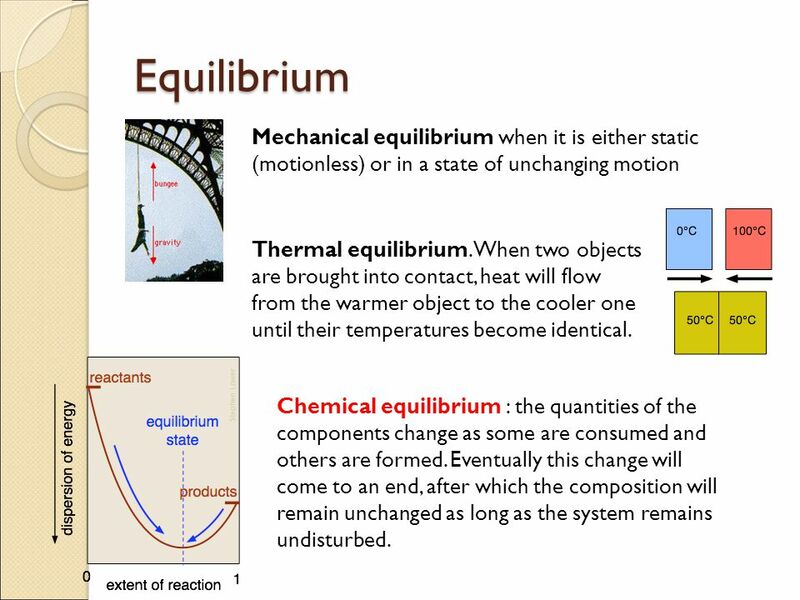 When two objects are brought into contact, heat will flow from the warmer object to the cooler one until their temperatures become identical. 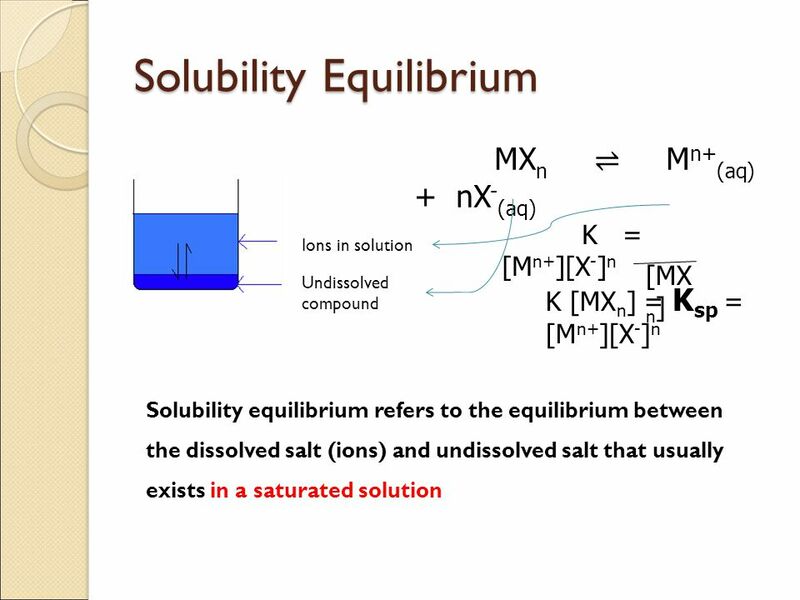 Chemical equilibrium : the quantities of the components change as some are consumed and others are formed. 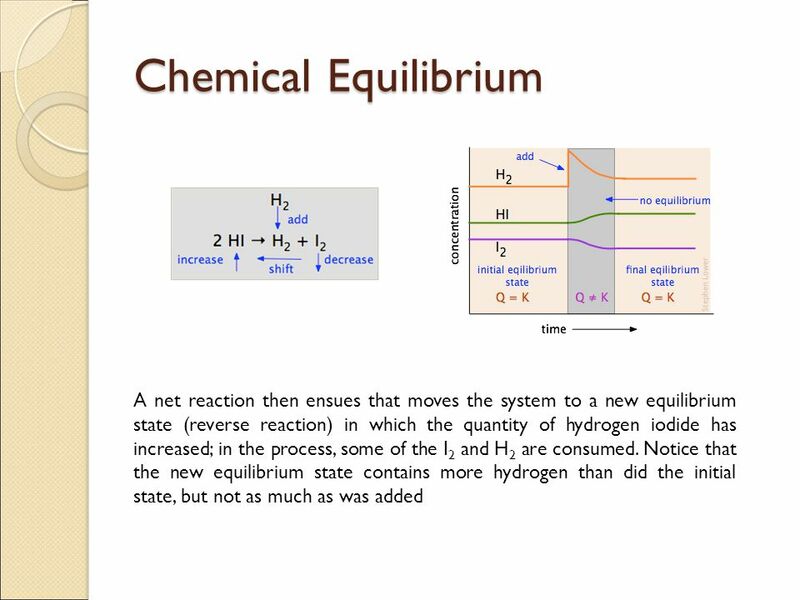 Eventually this change will come to an end, after which the composition will remain unchanged as long as the system remains undisturbed. 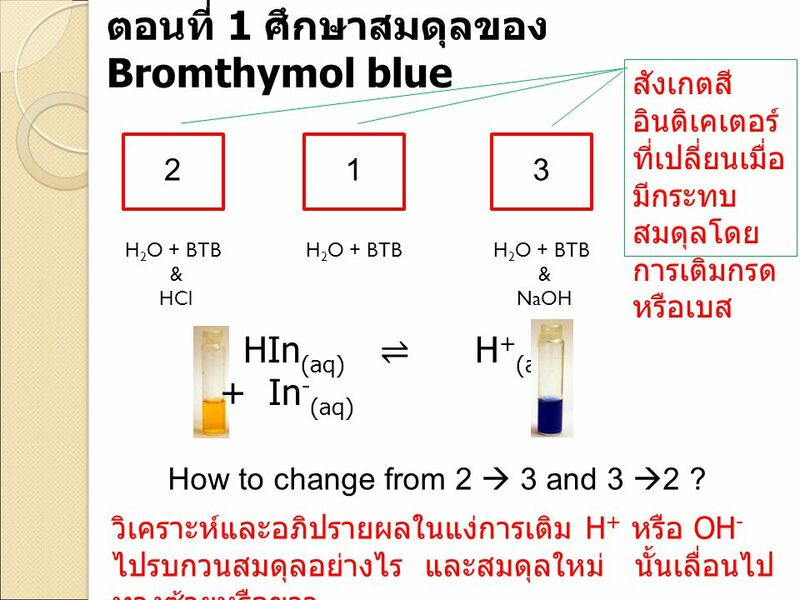 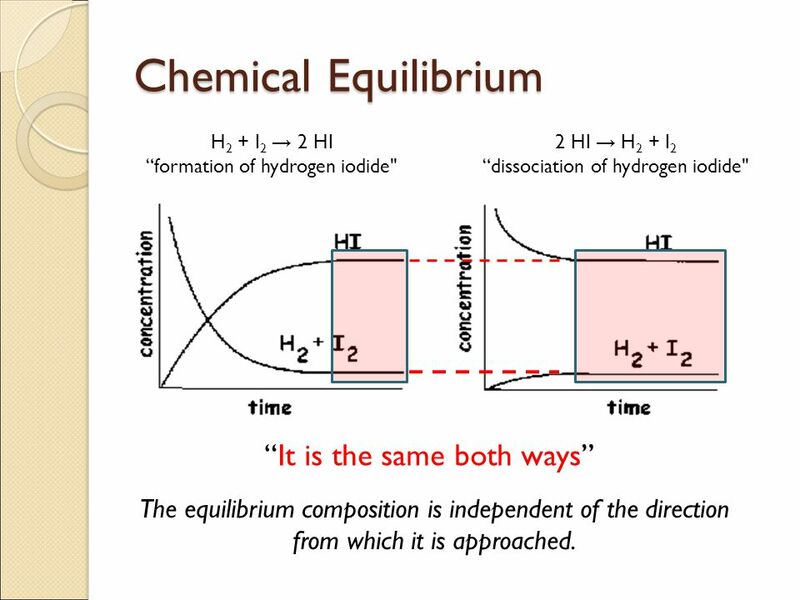 H2 + I2 → 2 HI “formation of hydrogen iodide" 2 HI → H2 + I2 “dissociation of hydrogen iodide" “It is the same both ways” The equilibrium composition is independent of the direction from which it is approached. 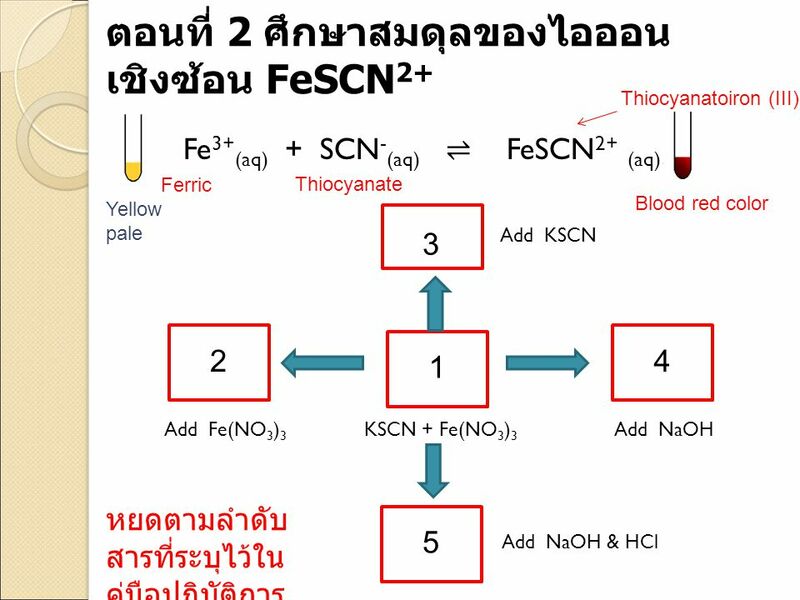 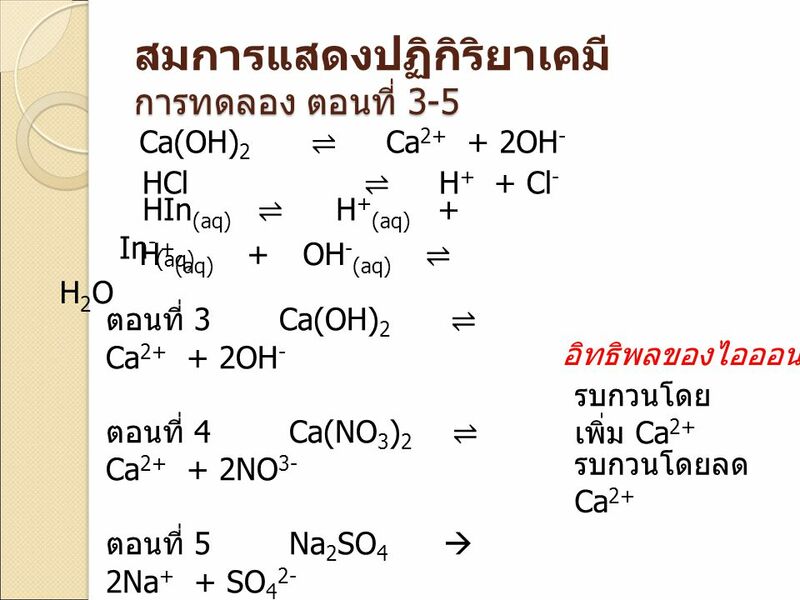 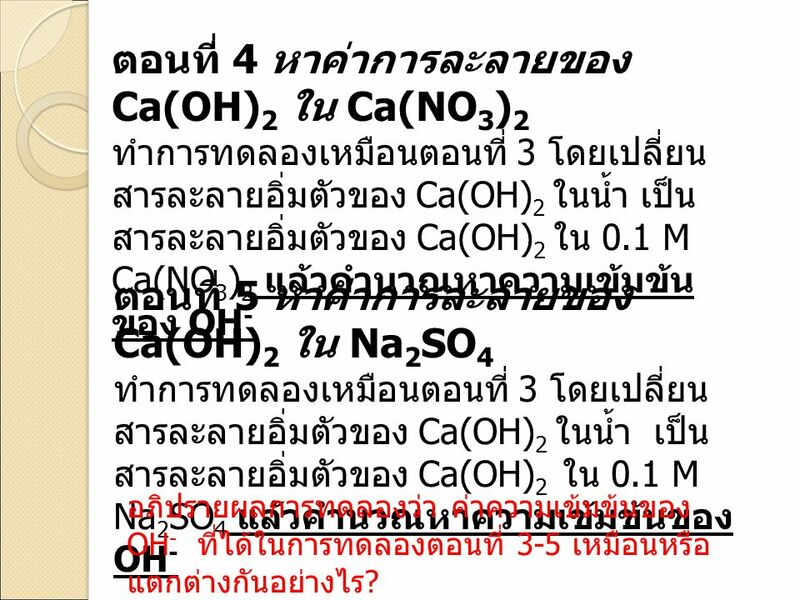 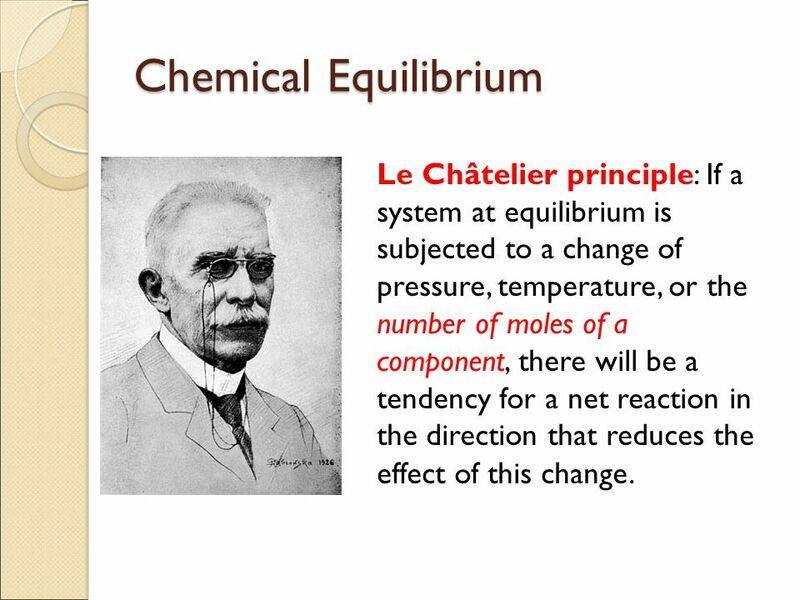 4 Chemical Equilibrium Le Châtelier principle: If a system at equilibrium is subjected to a change of pressure, temperature, or the number of moles of a component, there will be a tendency for a net reaction in the direction that reduces the effect of this change. 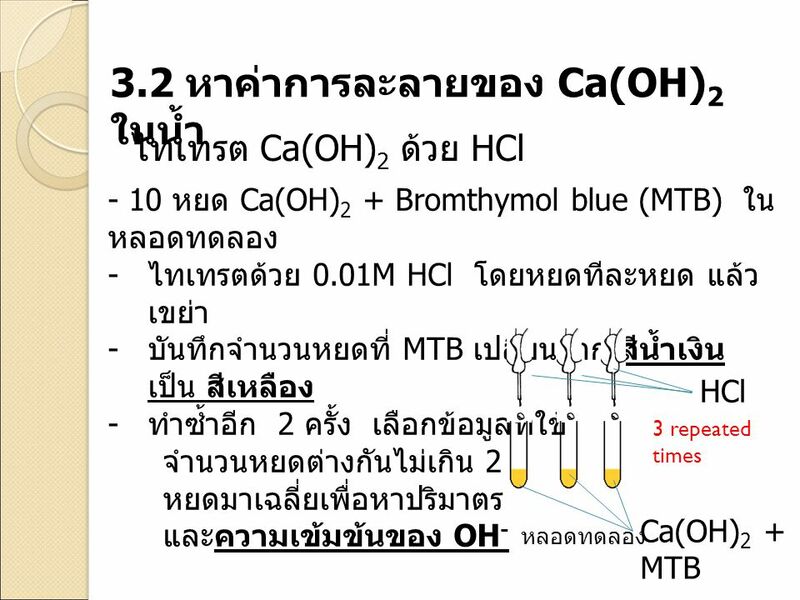 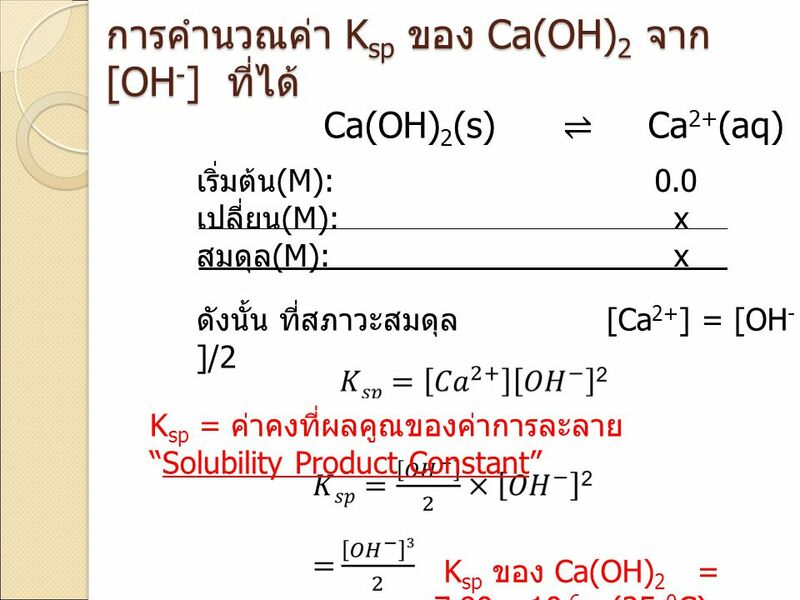 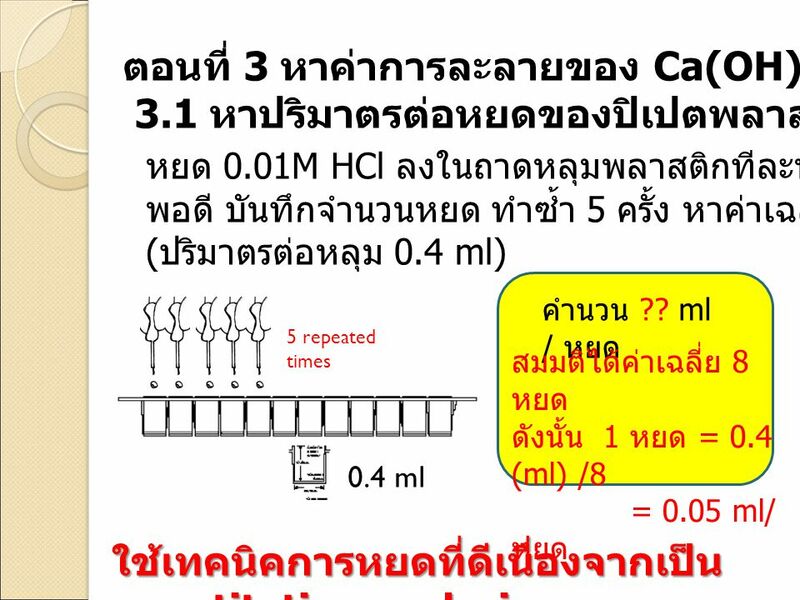 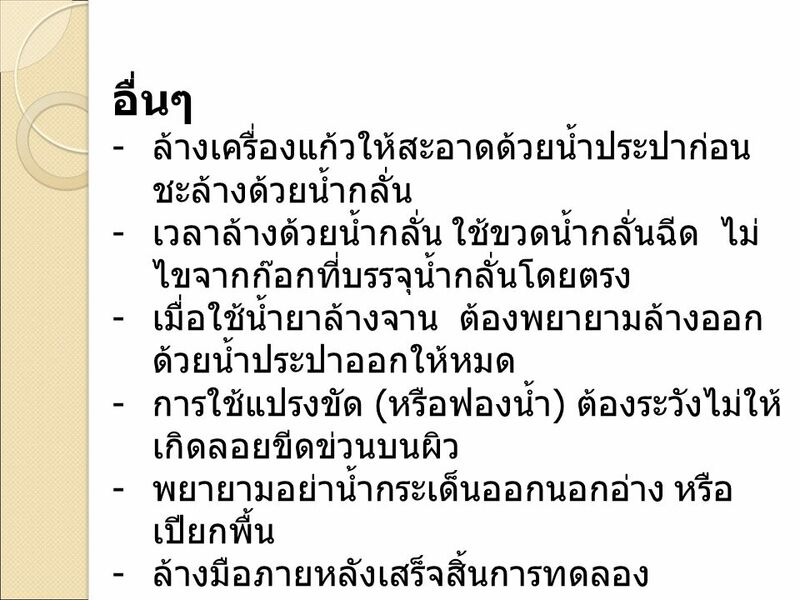 ทำการทดลองเหมือนตอนที่ 3 โดยเปลี่ยนสารละลายอิ่มตัวของ Ca(OH)2 ในน้ำ เป็นสารละลายอิ่มตัวของ Ca(OH)2 ใน 0.1 M Ca(NO3)2 แล้วคำนวณหาความเข้มข้นของ OH- ตอนที่ 5 หาค่าการละลายของ Ca(OH)2 ใน Na2SO4 ทำการทดลองเหมือนตอนที่ 3 โดยเปลี่ยนสารละลายอิ่มตัวของ Ca(OH)2 ในน้ำ เป็นสารละลายอิ่มตัวของ Ca(OH)2 ใน 0.1 M Na2SO4 แล้วคำนวณหาความเข้มข้นของ OH- อภิปรายผลการทดลองว่า ค่าความเข้มข้นของ OH- ที่ได้ในการทดลองตอนที่ 3-5 เหมือนหรือแตกต่างกันอย่างไร? 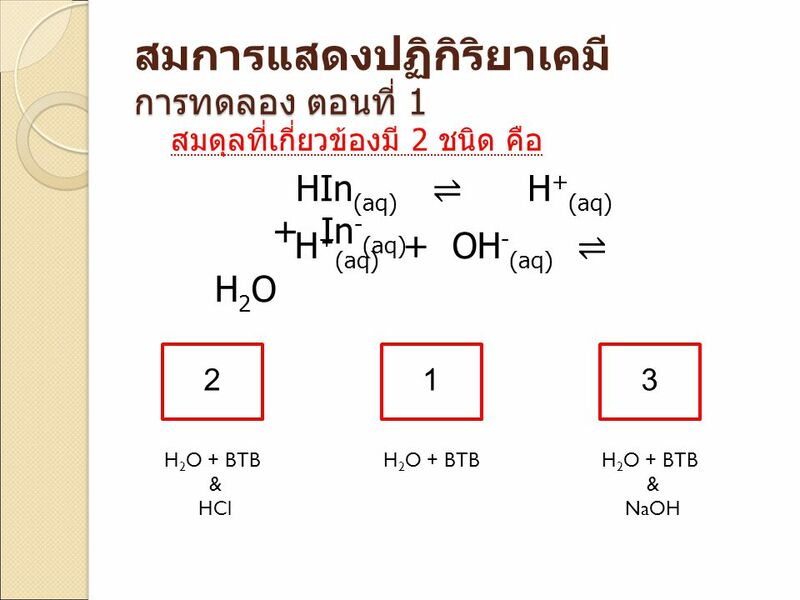 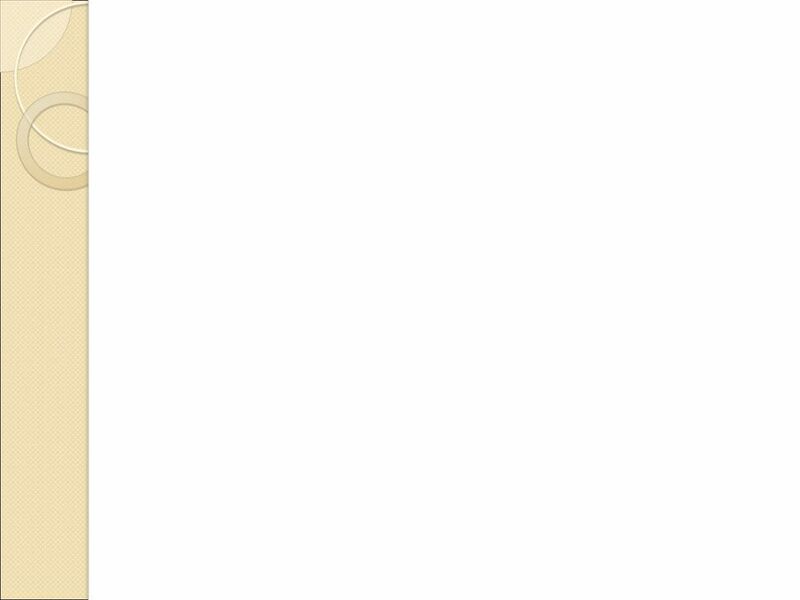 จำนวน สถานะ NUMBER OF STATES. 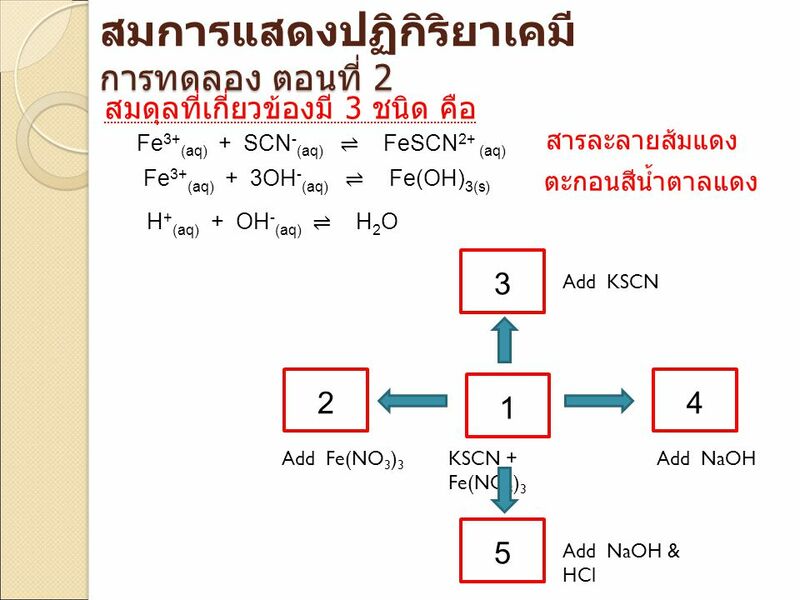 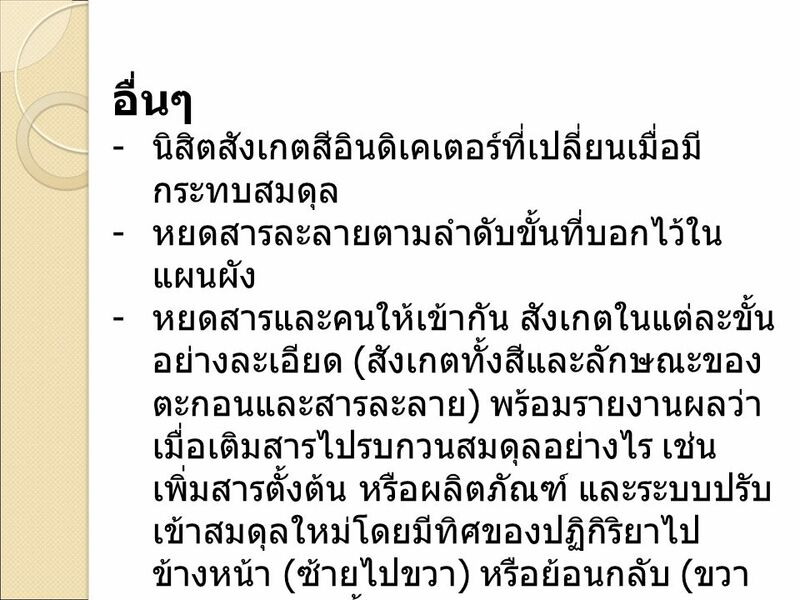 ประเด็นที่ สนใจ The number of distinct states the finite state machine needs in order to recognize a language is related.